Training on a pullover machine especially strains the large pectoral muscle (musculus pectoralis major) and the transverse abdominal muscle as well as the lats. 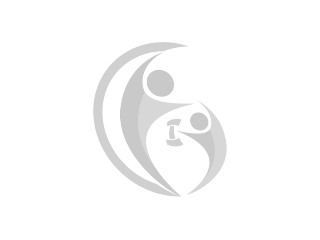 This training is part of the regular training program of many professional sportsmen, but beginners should only exercise together with a training partner who passes the barbells to them. With a partner the training person doesn’t have to change his or her training position and reduces the risks of injuring. The advantage of a new or used pullover machine is that not only chest muscles but also the back gets trained. The athlete lies on the padded bench of the new or used pullover machine, but only the upper part of the back should touch the padding. The legs are standing bend and firm on the ground while thighs and calves form an angle of 90°. Then the barbells will be grasped and stretched over the head while pressing upwards the lower back and buttock. It is important not to stretch the arms completely to protect the elbow joints. When breathing in the barbells are let down as low as possible. The more the barbells are moved backwards, the more it tenses the chest muscles. The training on the new or used pullover machine should be done slowly, concentrated and controlled. If you’re a beginner, it is recommendable to first get introduced to the gym equipment and the exercises by a trainer. Ideally the trainer supports you while doing your first exercises to hand over the barbells and correct the body posture. 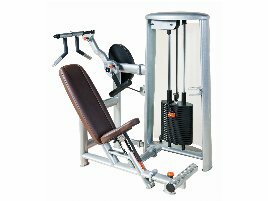 If you want to buy fitness equipment for training at home, you will find a wide range of fitness equipment on fitnessmarkt.com. However, it is important to get professional advice on the new or used pullover machine and exercises before starting the training. Are you closing down a gym and want to sell the used gym equipment? 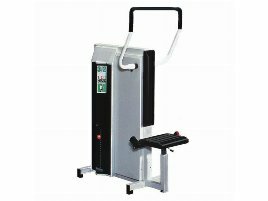 On fitnessmarkt.com you have the opportunity to insert fitness equipment like new or used pullover machines. 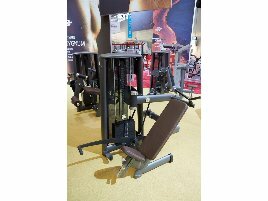 A detailed description as well as some pictures of the new or used gym equipment are recommendable so the prospective buyer has the most important information just at a glance. Do you want to start training on a pullover machine? Find many helpful training tips for pullover machines in the fitnessmarkt.com magazine!